 Mercedes Benz Archives - AutoNetTV Media, Inc. The GL-Class gets a freshening for 2010. See More Keep your vehicle running straight with an alignment.